The Onda oBook 20 Plus is a good and balanced mix of tablet and laptop. It has a 10.1-inch display with a resolution of 1960 * 1200 pixels. It therefore comes with a standard aspect ratio of 16:9. 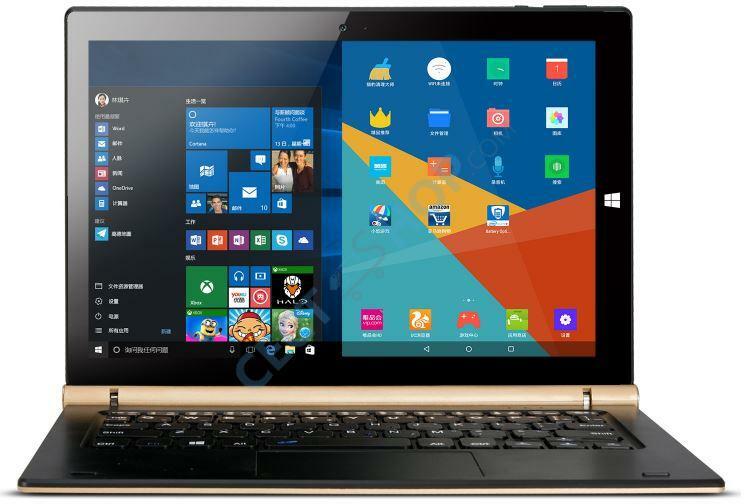 It is driven by the Intel Core Tablet m3 processor. There are 4 GB of RAM and 64 GB internal memory on board. The internal storage can be expanded via SD card by an additional 128GB. 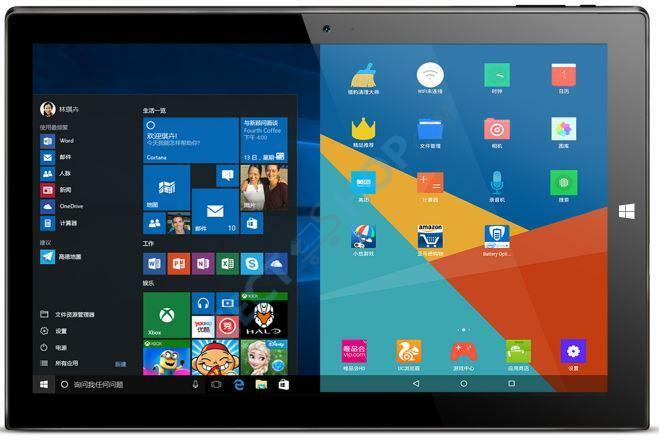 Thanks to dual OS you can choose of you want to use Windows 10 or Android 5.1 Lollipop. The permanently installed 6000mAh battery lets you watch up to 7 hours of video. Furthermore, there are some USB ports and a mirco HDMI output which allows you to play 4K movies. The usual wireless connections such as Bluetooth and WLAN are on board too. Also the Wireless Display option is supported thanks to the Intel CPU. Hence, you can conveniently watch all the content of your tablet on your TV. A 2MP front camera is installed too, which is more than adequate for video telephony. The perfect 2-in-1 device at a reasonable price! Now available at CECT-Shop! The No.1 online store for smartphones and tablets from China!